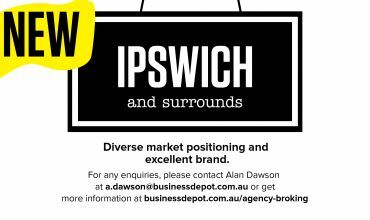 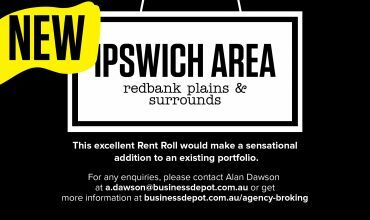 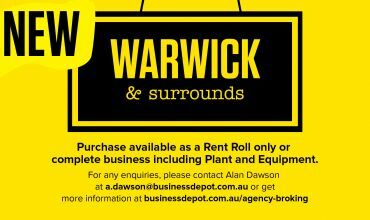 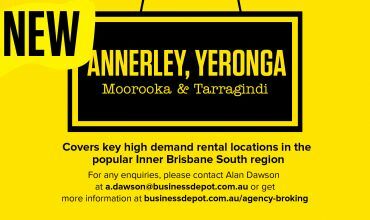 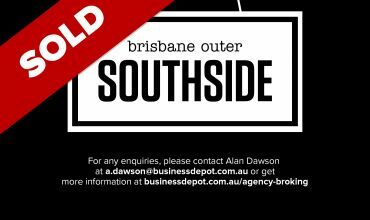 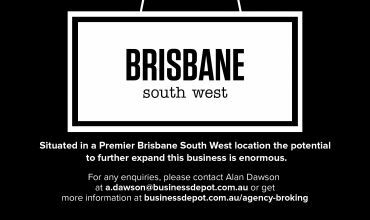 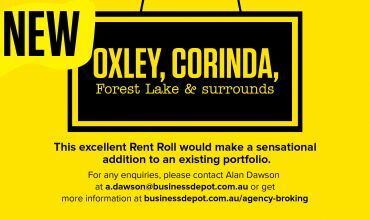 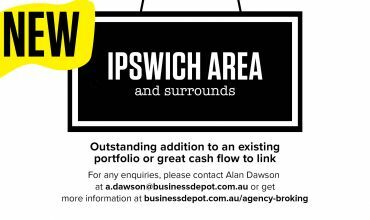 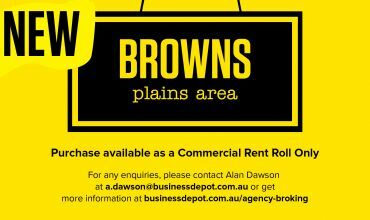 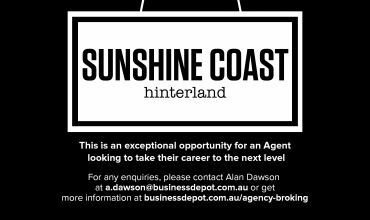 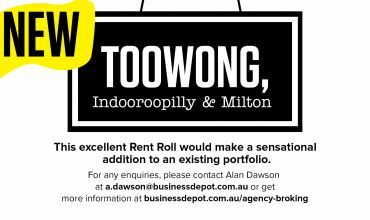 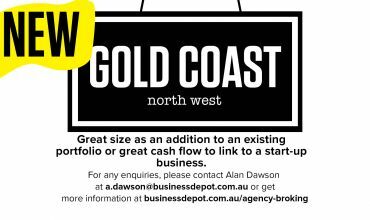 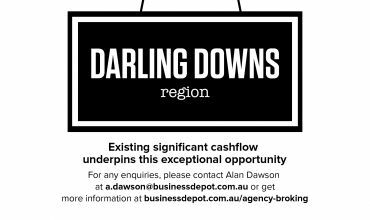 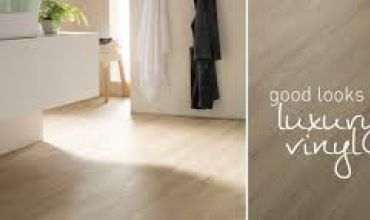 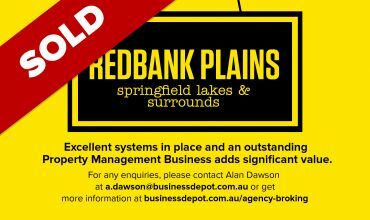 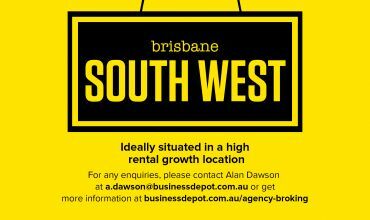 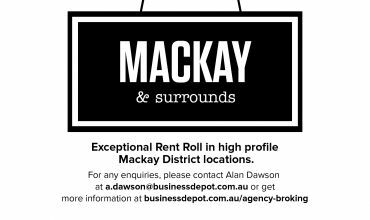 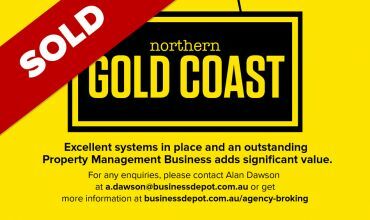 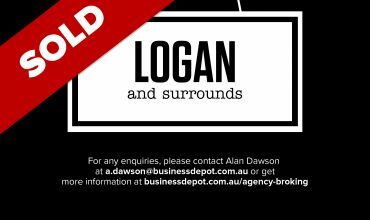 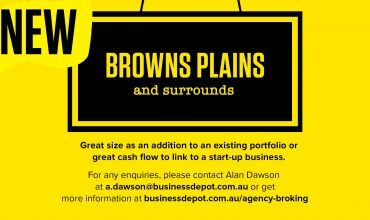 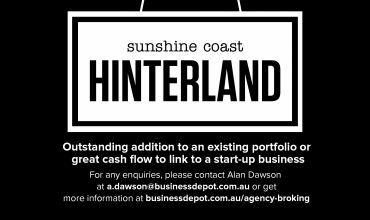 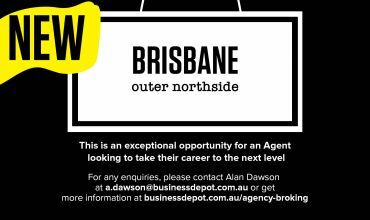 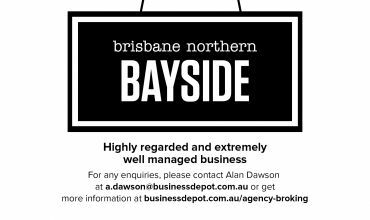 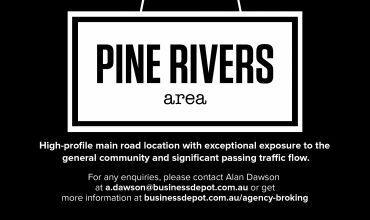 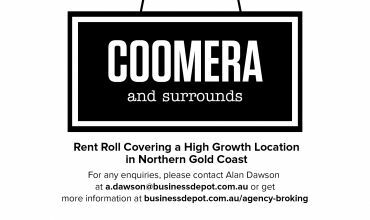 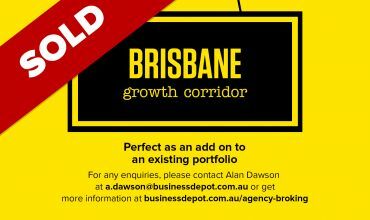 Outstanding addition to an existing portfolio or great cash flow to link to a start-up business. 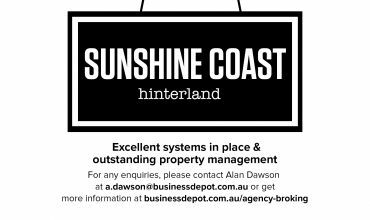 13 Residential Properties with 100% Houses. 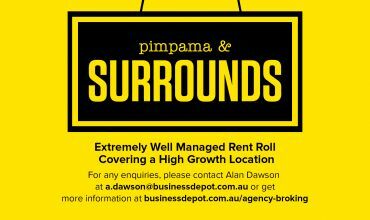 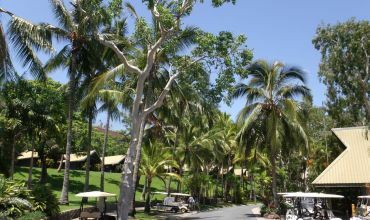 Average Annual Management Income (AAMI) $1,378 per property. 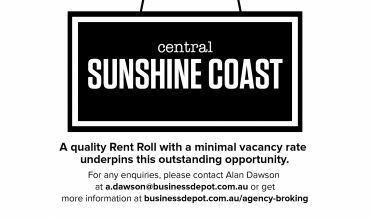 Rent Roll for sale at $2.45 per $1.00 Income.